Make sure your affairs are in order and your trigger finger is nice and relaxed, because Battlefield 4 is almost upon us. But you don’t want to be the mook slowly downloading the huge game on the when it launches, do you? No, you want to jump into gunfights and explosions at the earlist possible second. Good news, then: If you’ve preordered the PC download version, you can start pre-loading it 24 hours before launch. That’s Monday in North America, Wednesday in Australia and Japan and Thursday in Europe, because staggered releases are still inexplicably a thing. The good news was announced over Twitter a few hours ago. 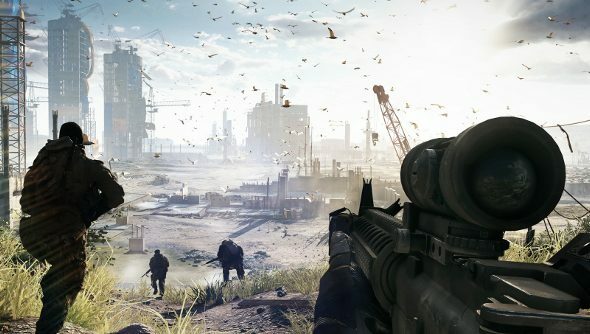 So, are you going to be ready the second Battlefield 4 becomes a real, tangible thing?